What are the amazing benefits? 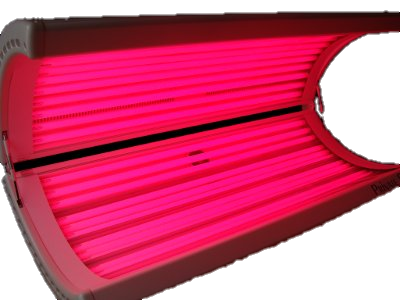 It is one of the few methodologies that gently and harmlessly reduces the signs of aging by using red light to penetrate the bottom of the dermis down to the fatty layer of skin. It stimulates the skin’s ability to produce collagen & elastin; it also increases oxygen and nutrients. It does not radiate UVA or UVB rays.